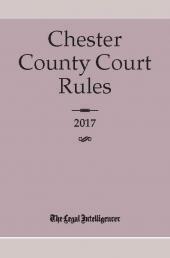 The court rules and related information you need to practice in Chester County, Pennsylvania. 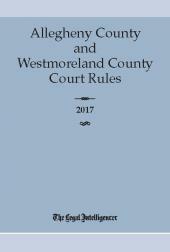 Preparation and skill are key to winning a case. 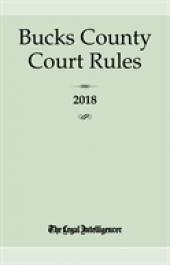 You have the skill and The Legal Intelligencer provides you with the resources. 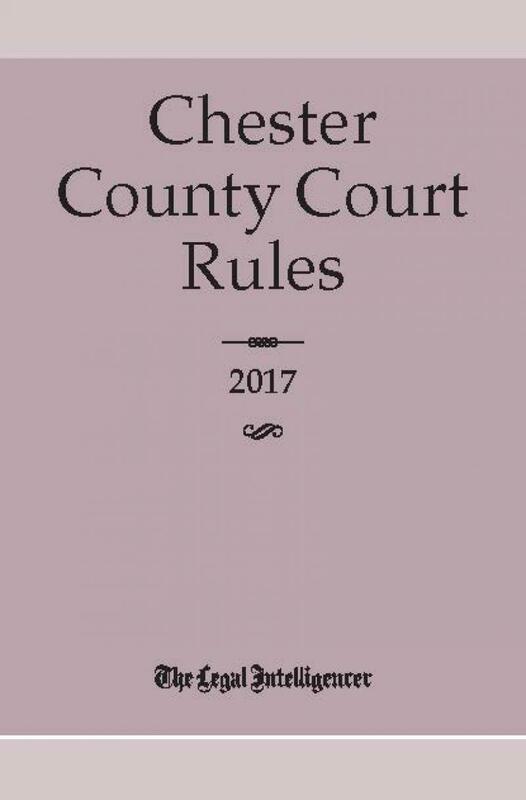 The Chester County Court Rules presents the tools to help you prepare before and during trial. 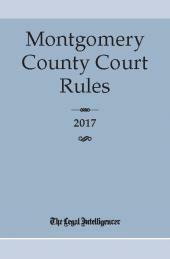 Every edition includes Civil, Criminal, Juvenile, Family, Orphans’ and District Justice rules as well as vital contact information for judges, courthouse personnel and county and bar officers. There’s a hand forms section, as well as a companion CD-ROM with writable forms for easy editing and printing.